DESCRIPTION Clean one bedroom apartment in popular Hays Farm - you'll want to live here, but it would make a great investment property, too. The well-run complex offers its residents an outdoor pool, club house, and tennis courts (and other amenities). 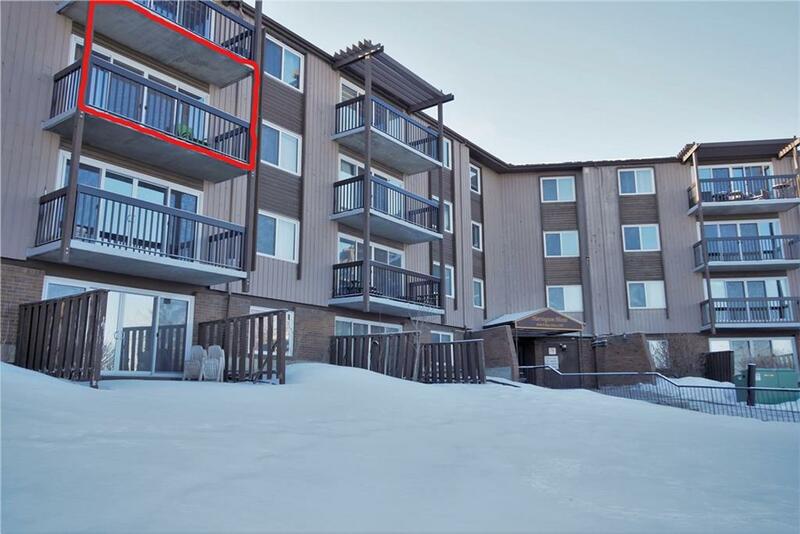 Located close to Elbow Drive and to the LRT station, as well as shopping, restaurants, and major roadways. The apartment offers contemporary white cabinetry in the kitchen, and tile floors throughout the kitchen, dining room, bathroom and foyer. The bedroom is spacious, and a four-piece bathroom and a laundry/storage closet complete the unit. The balcony is quiet with great views to the east - this really is the best side of the building to be on. There's lots of living space, plus there's one assigned parking stall plus a VISITOR PARKING area. Don't miss your chance at this one! Home for sale at #709 8948 Elbow DR Sw Calgary, Alberts T2V 0H9. Description: The home at #709 8948 Elbow DR Sw Calgary, Alberta T2V 0H9 with the MLS® Number C4225747 is currently listed at $134,900.